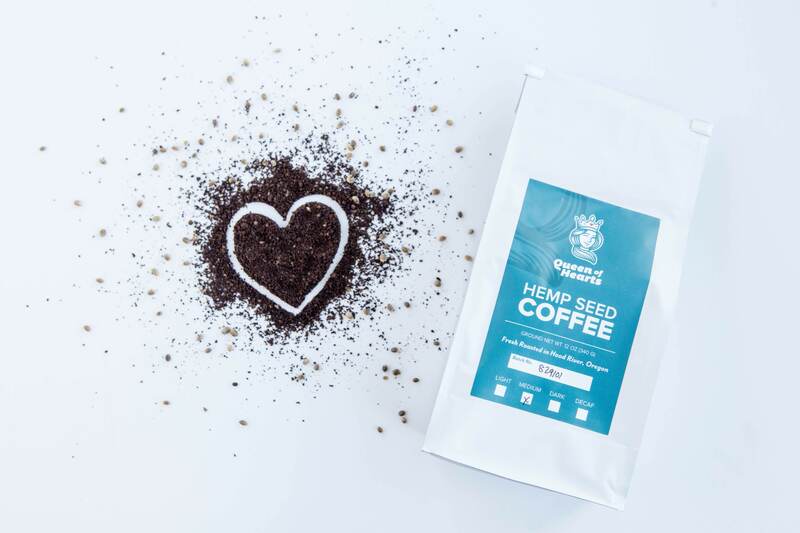 Hemp Seed Coffee, 12oz (by Queen of Hearts Hemp Foods) – Cascadia Hemp Co. Think you’ve tried every coffee? Think again! 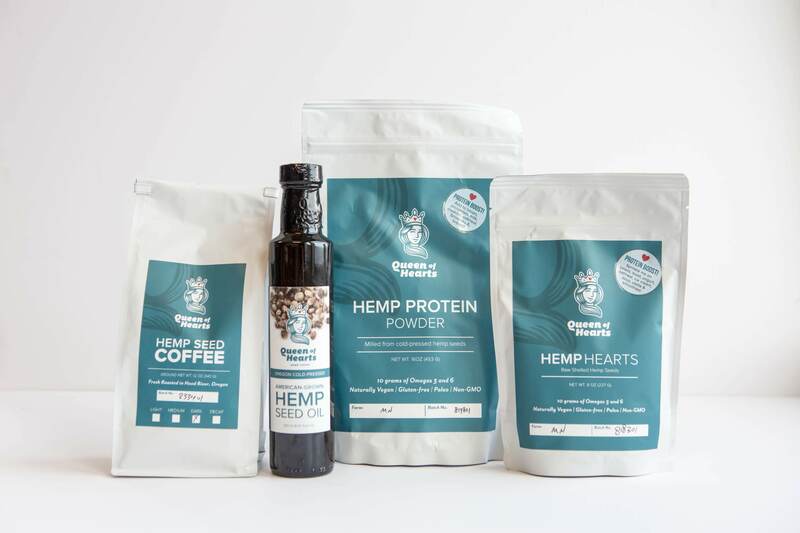 These small batch roasted organic coffees from STOKED ROASTERS® are ground and blended with fresh-roasted hemp seed grown in America and processed in Hood River, OR. 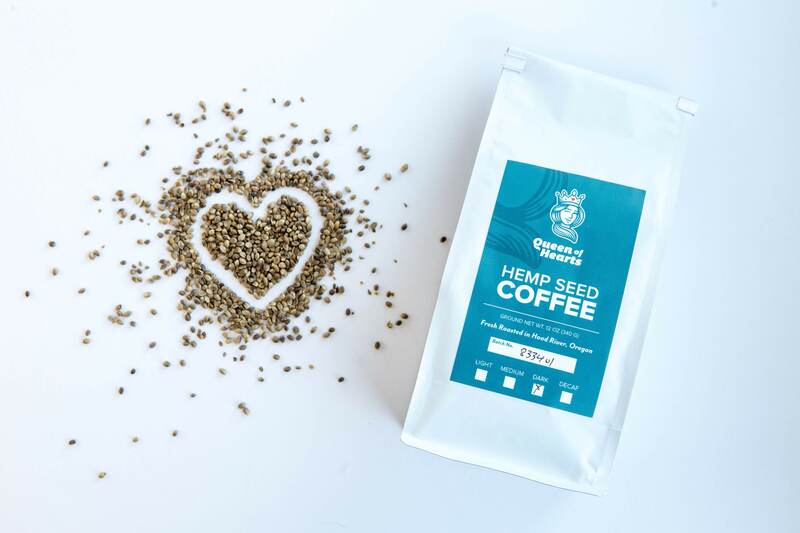 The seeds impart nutritious oils and a pleasant nutty flavor to an already fantastic coffee. This is a very unique product that you won’t find anywhere else.